Need an anything-goes kind of pouch? Vinyl Tweedle Dee is the one for you! 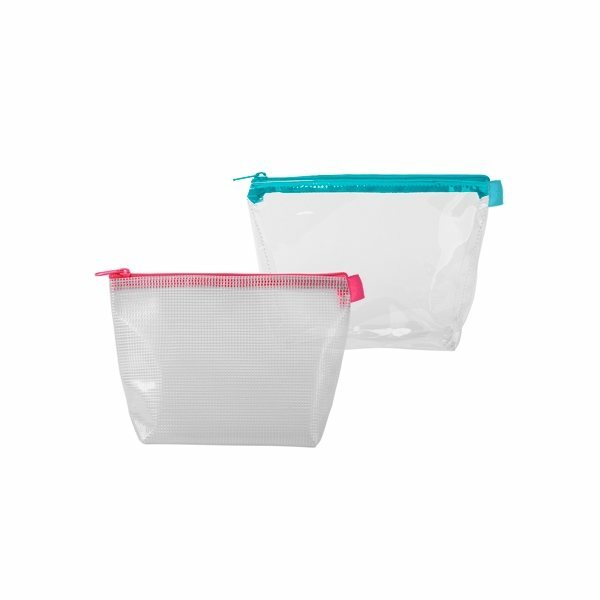 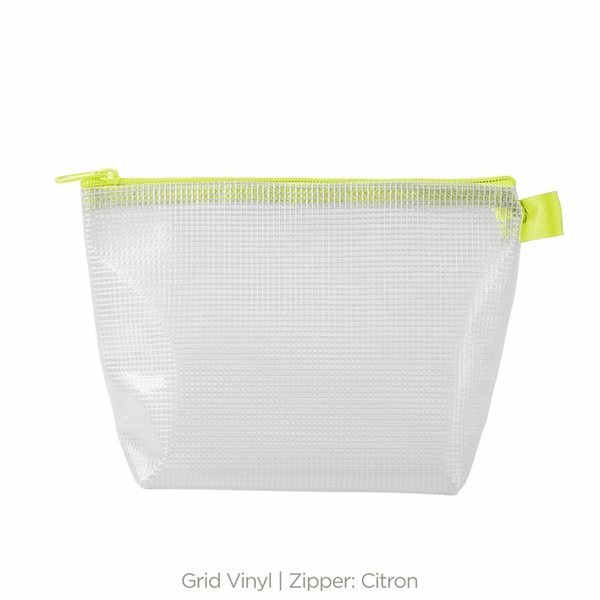 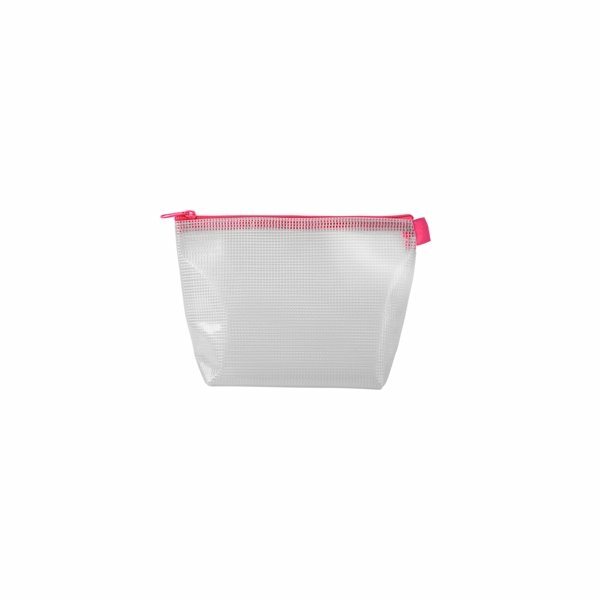 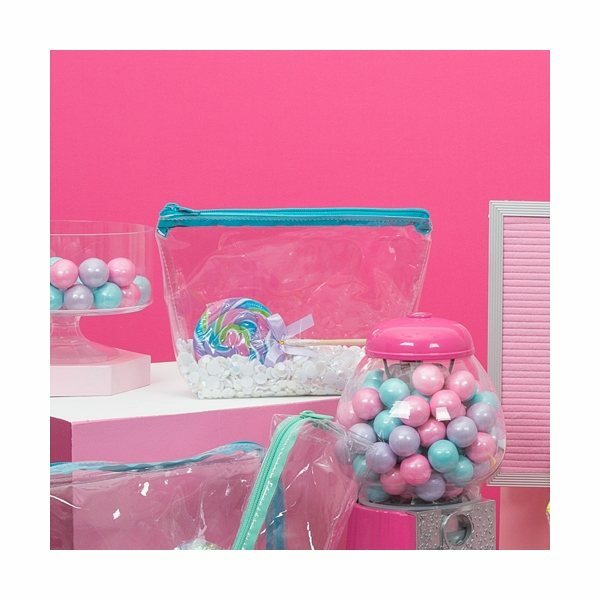 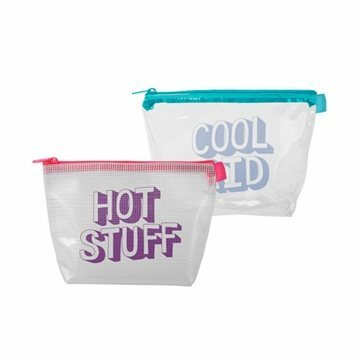 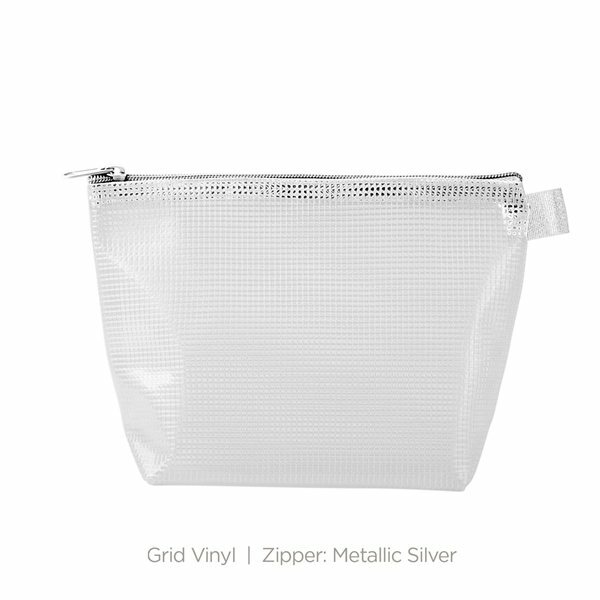 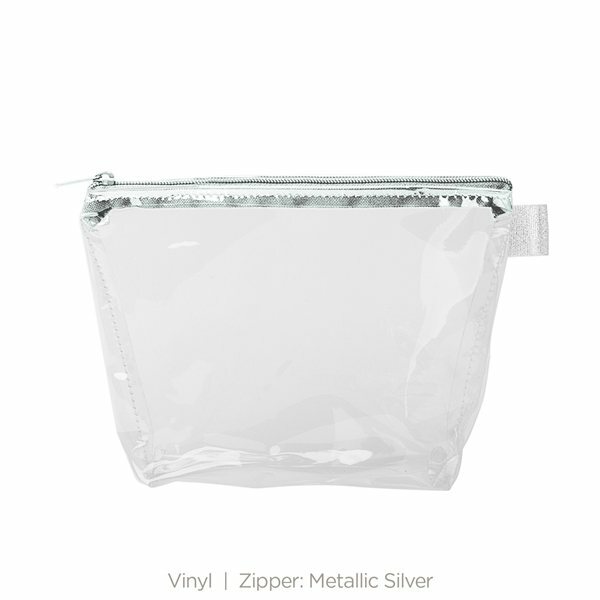 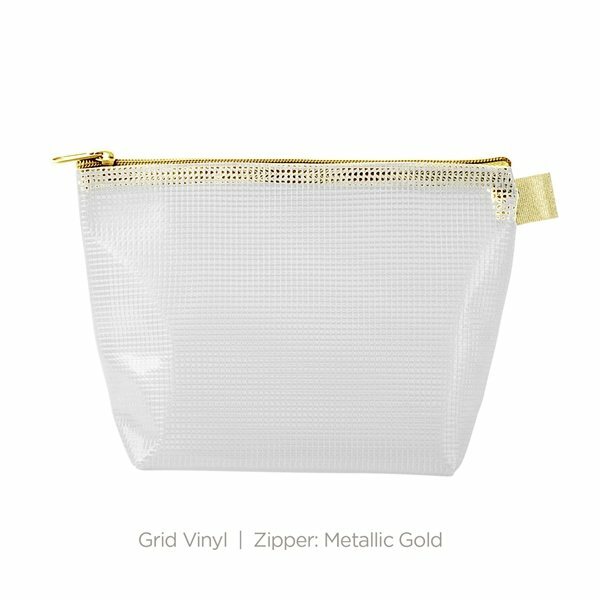 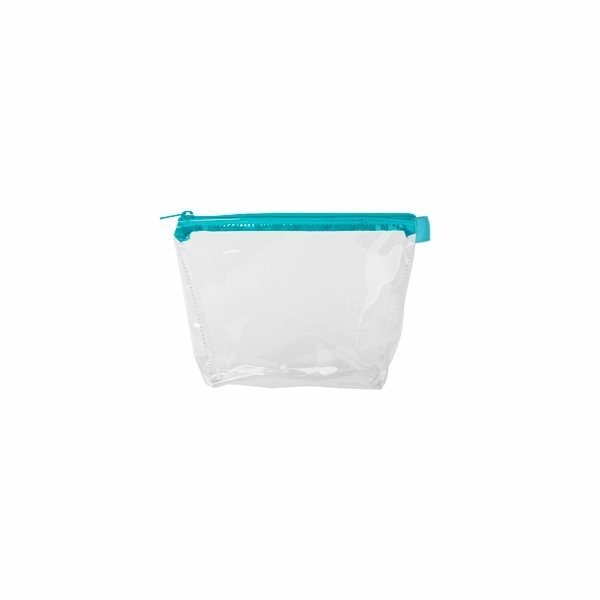 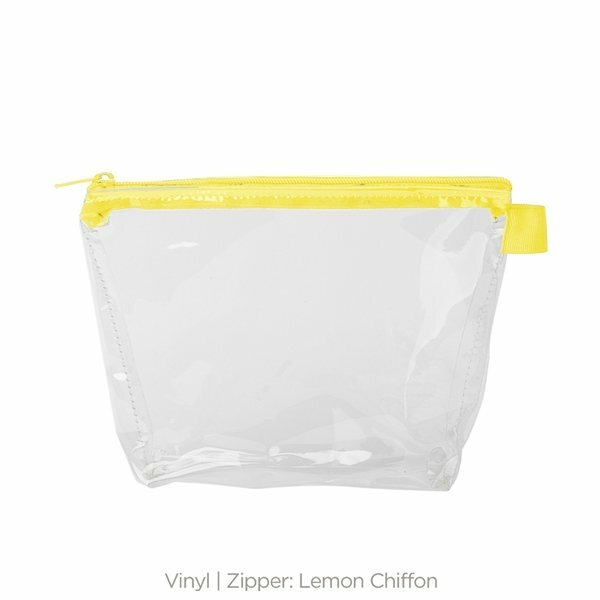 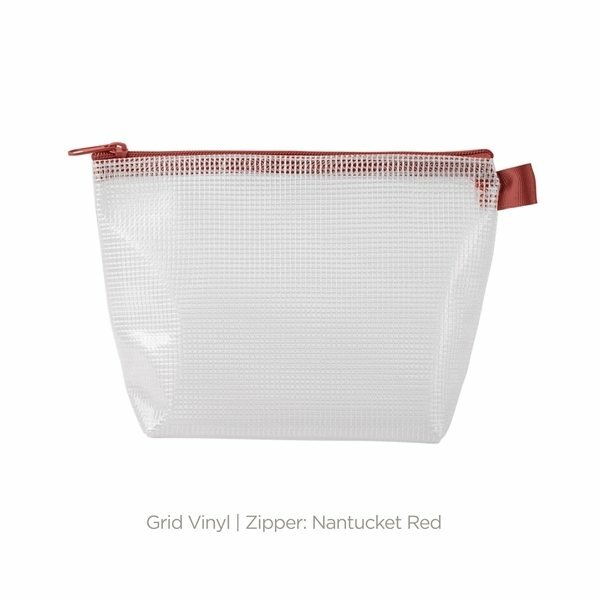 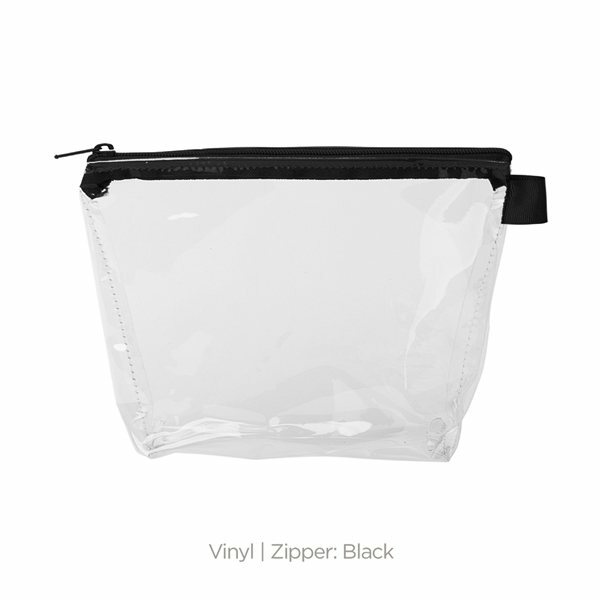 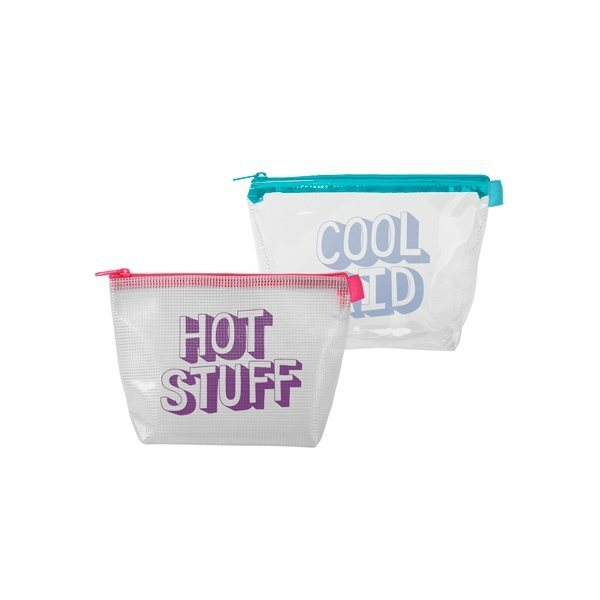 With a wide, zippered closure and a good sized gusset, this pouch can hold everything from toiletries and makeup to desk supplies and small tools.